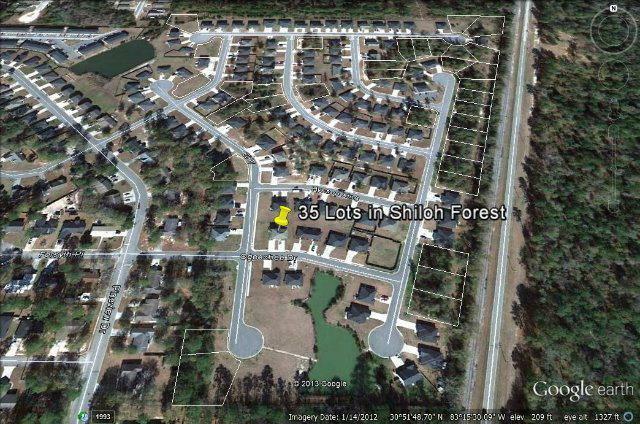 BUILDABLE LOT WITH R-6 ZONING(DUPLEXES ALLOWED).Conveniently located to SOUTH GEORGIA MEDICAL CENTER and THE NEW VALDOSTA HIGH SCHOOL. There are MORE Lots available so CALL TODAY. Lots PRICED WELL BELOW Developmental Cost.